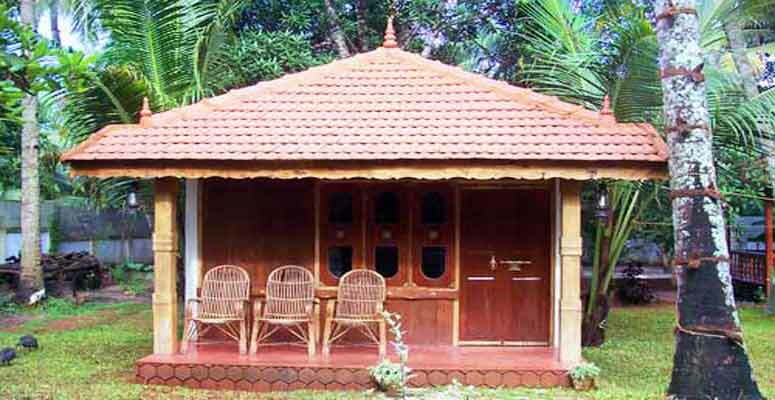 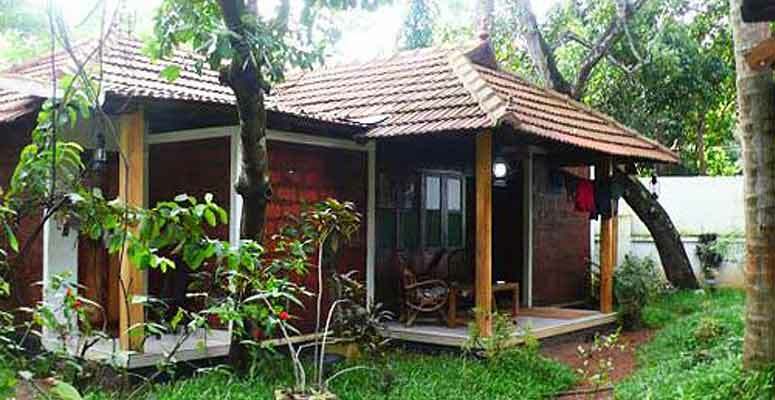 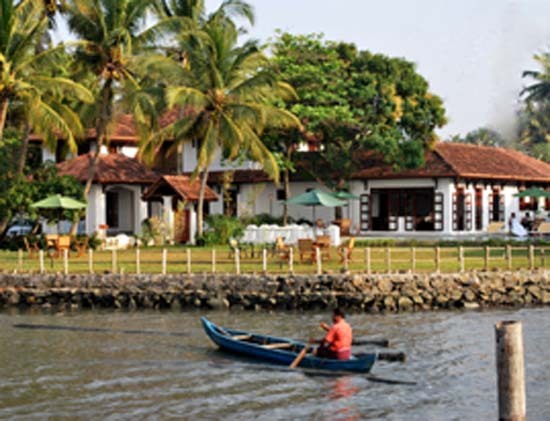 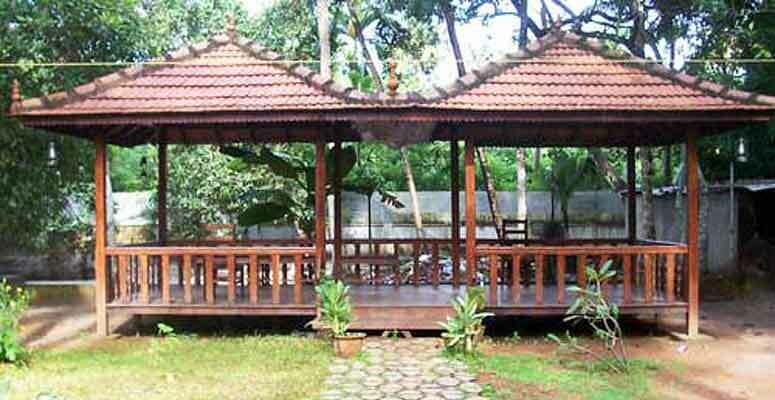 GOWRI HOMESTAY is situated at kuttanad, a stretch of 75 km stands sandwitched between the vast serene sea & the magnificent hills. 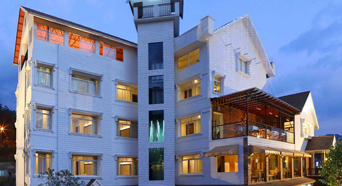 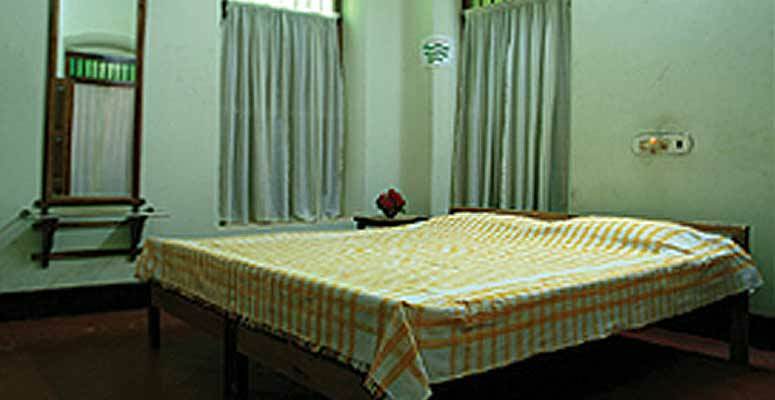 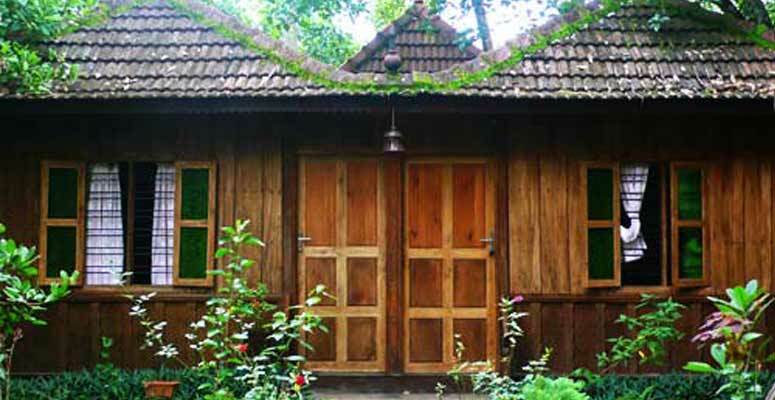 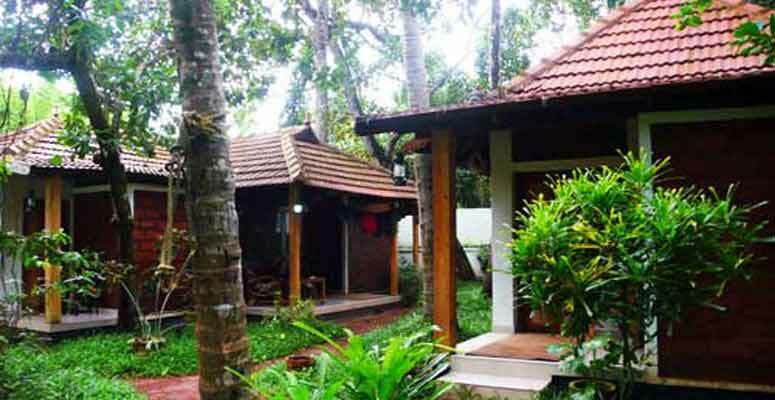 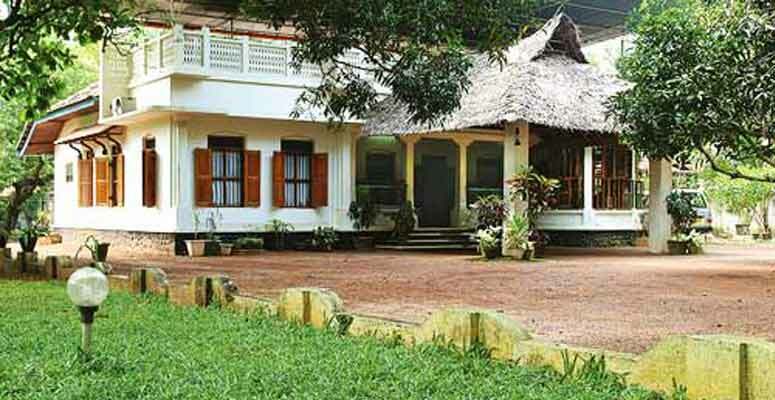 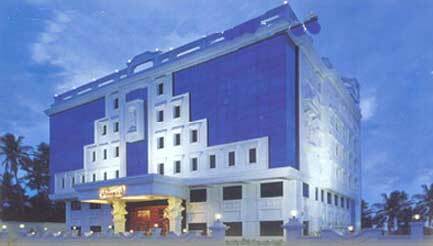 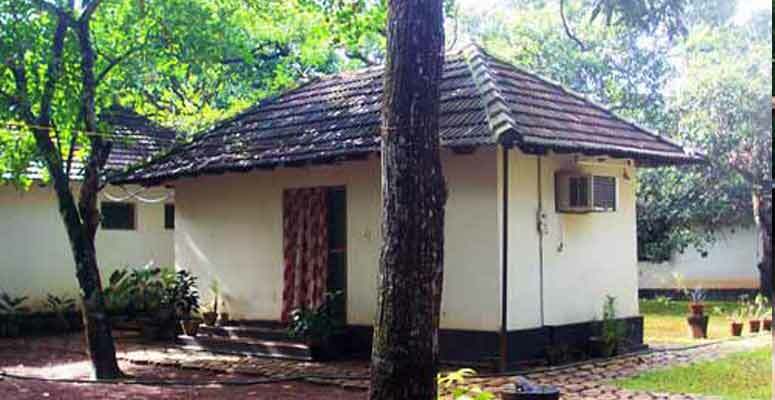 A friendly heritage home with a selection of spacious and comfortable rooms with mosquito nets. 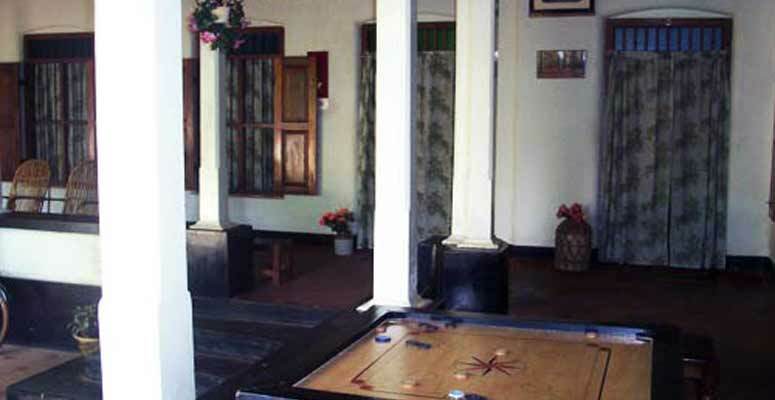 The owners will pick you up and drop you off in town any time, there are free bicycles, and good food is served in gazebos in the garden or on your veranda.